The wolf style incorporates large sideburns also known as “mutton chops”. These sideburns extend onto the cheek and sometimes as far down as the chin. This style of beard is best suited for men with an angular, square shaped face and prominent jawline. This look is relatively low maintenance because as it grows in and blends with stubble, this can add to the “rock and roll” look. As you can see, there are plenty of beard shapes to choose from. 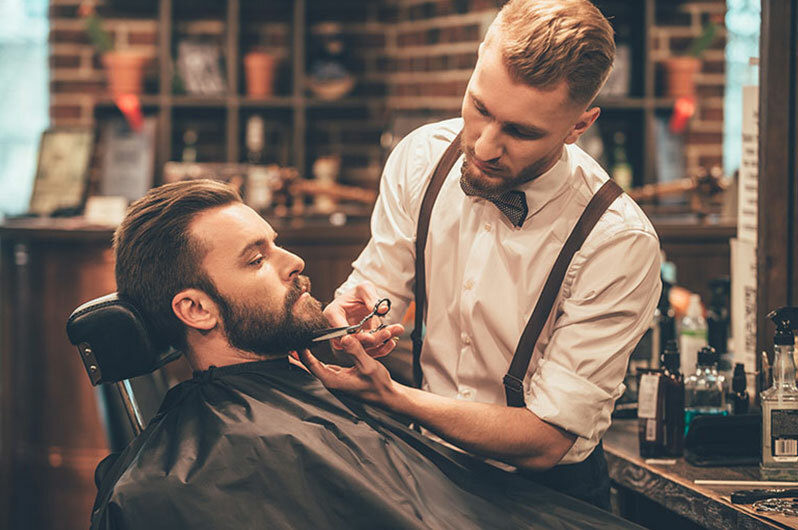 To find the right shape for you, speak with your barber at Expo Beauty Institute !